BIG NEWS! 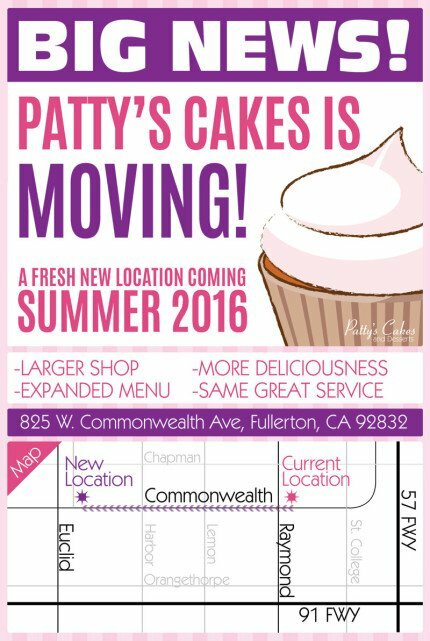 PATTY’S CAKES IS MOVING! A fresh new location is coming summer 2016!